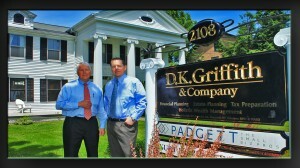 DK Griffith & Company is an independent financial services firm located in Utica, New York. Founded in late 2006, David K. Griffith started the firm knowing there will always be demand for financial advisors with an allegiance to the client’s best interests. We don’t peddle high commission products, we provide clients with “needs based” financial advice. Recognizing each client is as unique as their fingerprint; each financial plan is tailored to the client’s unique circumstances. Another core philosophy at D. K. Griffith is that optimal money management is an ongoing process. Constant and frequent communication between advisor and client is crucial in making the most of your hard earned monies. 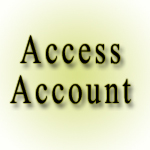 Securities offered through LifeMark Securities Corp., Member FINRA/SIPC.